Important information SIPPs are a type of pension for people happy to make their own investment decisions. Investments go down in value as well as up so you could get back less than you invest. Pensions are meant for your retirement, so you normally can’t access your money until any time after your 55th birthday (57th from 2028). Pension and tax rules can change and tax reliefs depend on your circumstances. If you’re not sure which investments are right for you, we can put you in touch with one of our advisers. 4.8 million people in the UK run their own business, but only 14% of them are saving into a pension. For sole traders and limited company owners, a private pension not only helps you save for your retirement, it can help you save tax too. Being your own boss means saving for retirement is your responsibility. Adding money to a private pension can help make sure the independence you enjoy continues, whenever you decide to stop working. How does it work for business owners? In this video, Tom McPhail explains how saving into a pension could benefit you if you're self-employed. 4.8 million British people work for themselves, yet only 14% are paying into a pension. With no boss to put you in a pension or to make contributions into it for you your retirement, is your responsibility. But what many don't realize is a pension could actually cut your tax bill. Sole traders and members of a partnership can make personal contributions to a pension and claim up to 46% tax relief. Business owners and company directors can also make employer contributions to their pensions from the company bank account. I'll show you how. For these three examples I've assumed you're a higher rate UK tax payer who's already received more than £2,000 in dividends in this tax year. Say you choose to pay yourself £10,000 from company profits as a dividend. First your company has to pay corporation tax, usually at 19%, that'll cut £1,900 from your dividend. Then you'll have to pay income tax at £2632.50 - that'll leave you with £5467.50, which is roughly half what you started with. Another option is to pay yourself £10,000 as part of your salary. 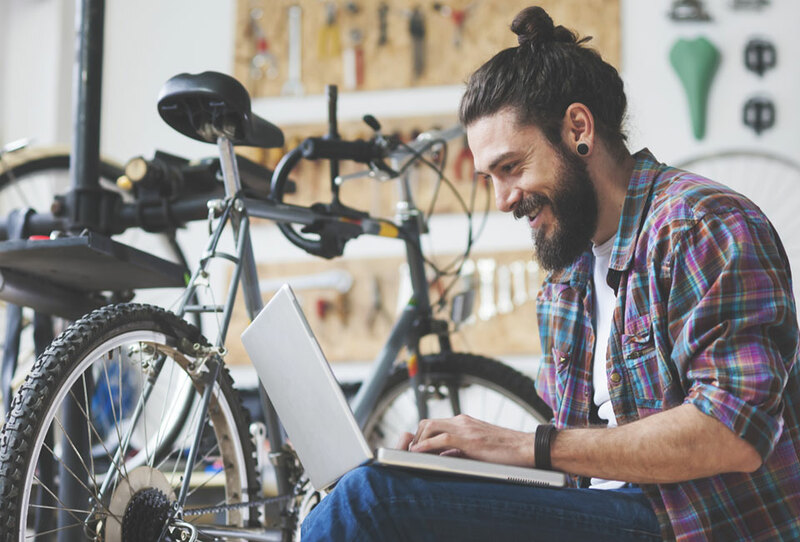 There's no profit, so there's no corporation tax to pay, but after high-rate tax and national insurance you'll be left with about £5,800 and your company will also have to pay £1,380 in national insurance contributions. So what happens when that £10,000 is paid as an employer pension contribution instead? There's no corporation tax to pay or national insurance. So the full £10,000 would go into your pension with the chance to grow tax-free, and you personally wouldn't pay any tax until the time comes to take the money out - which you can currently do from 55 or 57 from 2028. HMRC might question whether the total salary and benefit package is excessive for the work undertaken so if you're not sure speak to your accountant or your financial adviser. Both personal and employer pension contributions are limited by the annual allowance which is £40,000 for most people but personal contributions are also limited by the amount you earn so, if you earn £35,000 that's your limit. So what counts as earnings? For sole traders and partnerships it's generally your profits before tax, in the tax year you're making the pension contribution. 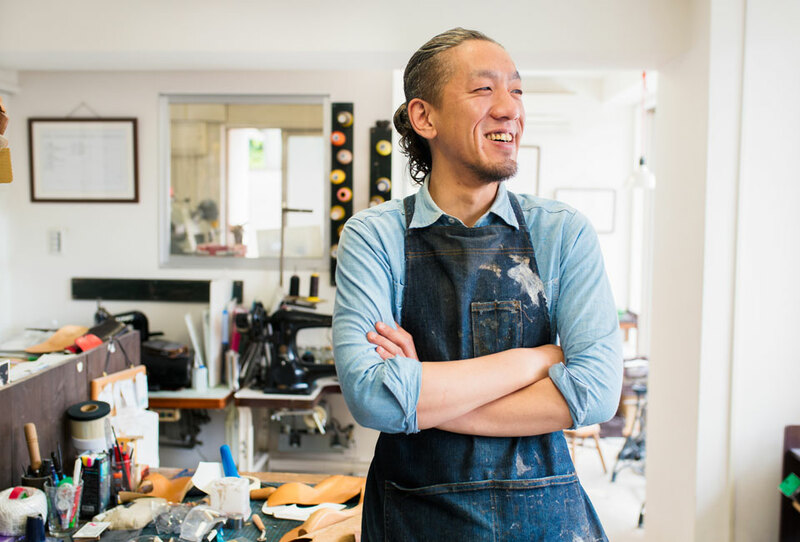 For limited company owners it's your salary plus any taxable benefits before tax. Investment and property income generally don't count. You can’t usually access money in a pension until 55 (57 from 2028). All investments can fall as well as rise in value so you could get back less than you invest. Tax rules change and their benefits depend on your individual circumstances, as does the amount you are able to contribute. This video is not personal advice. If you’re not sure whether an account or investment is right for you, we can put you in touch with an adviser. Business owners and company directors - Contributions to employees’ pensions can be offset against corporation tax. Sole traders and partnerships - Contributions to employees' pensions can be offset against the income tax liability. Employers - Unlike salary, pension contributions are exempt from National Insurance of 13.8%. Employees - Subject to the employer’s approval, employees can save tax and National Insurance by sacrificing part of their salary with a pension contribution. Tax is a complex subject so if you're at all unsure you should seek professional advice. Tax benefits depend on individual circumstances and tax rules can change. Most self-employed people use a personal pension for their savings. Two of the main options are a stakeholder pension or SIPP (self-invested personal pension). The tax benefits for both are the same but in a SIPP you have far greater choice with your investments. 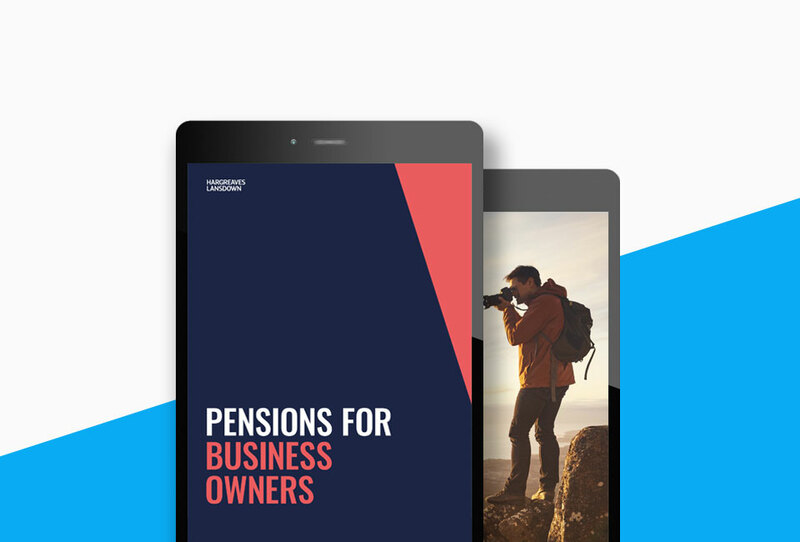 There’s a full breakdown of the differences in our Guide to Pensions for Business Owners. How much money can you add? UK residents under 75 can usually pay in as much as they earn and get tax relief. The amount you can pay into a pension without a tax charge is limited by the annual allowance which for most people is £40,000. You might be able to pay in more if you’ve got unused allowance from previous years. Remember money in your pension can’t normally be accessed until age 55 (rising to 57 from 2028). Pension and tax rules can change and their benefits depend on your personal circumstances. Dividends, investment income, and income from property you own, don’t generally count as earnings. When deciding how much you can contribute to a pension, you need to look at your earnings from work. If you’re a sole trader, this will be the profit before tax which you declare to HMRC in the current tax year. If you work for your own limited company, this will be any salary you are paid, plus any taxable benefits, before tax. Remember, to get tax relief, your personal contributions can’t be any higher than your earnings. If your business is a limited company, you could make employer contributions to your pension from your company account. 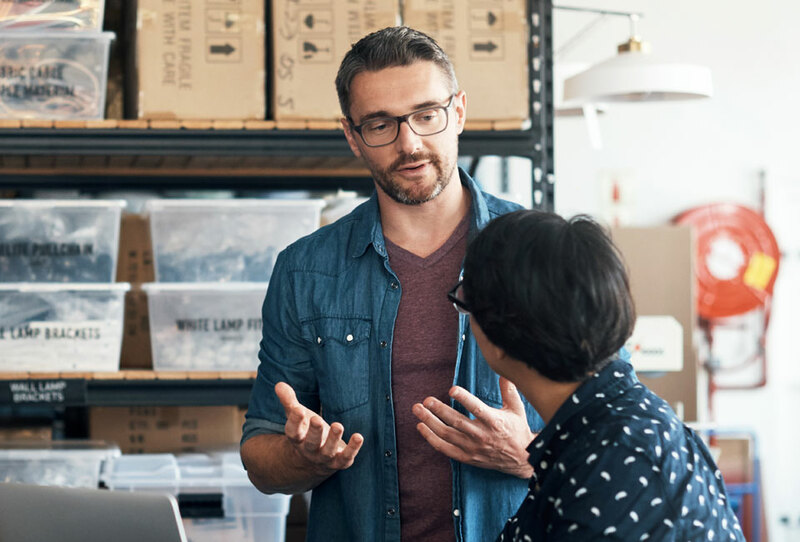 Business owners might prefer this approach, as contributions paid like this can be treated as an allowable business expense. You also won’t pay employer or employee National Insurance on the contribution. Remember, employer contributions are not limited by your personal earnings but are still subject to the annual £40,000 allowance. There’s more detail in our annual allowance factsheet. Running a business doesn’t leave you with much spare time. So if you think a SIPP might be the right pension for you, but you’ve got a few questions, give our helpdesk a call. Like our website, they cannot provide personal advice. If you need advice they can put you in touch with our advisory team.